Maximize your revenue and keep your parking garage running smoothly with our parking management services. Royal Parking provides surface lot and parking garage management for municipalities, private owners and property management companies. 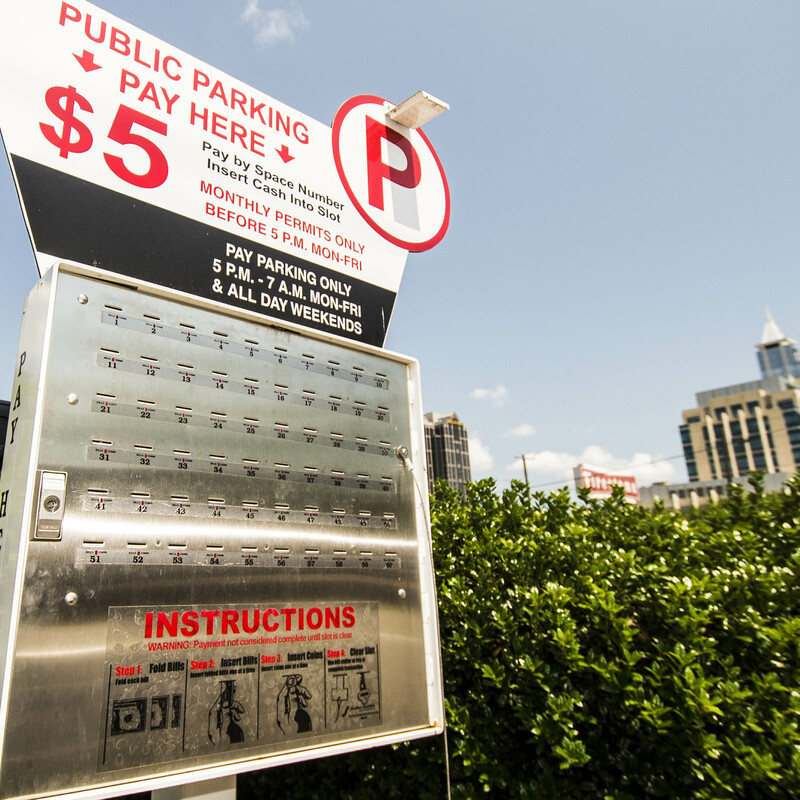 Beyond streamlining parking garage operations, our dedicated team of professionals use the latest parking technology to maximize profits and control revenue for parking deck owners. Is revenue lagging? Royal Parking will create a custom parking analysis, researching demographics and competition in your area. We’ll then implement any necessary changes, including new signage, lighting, parking layout, space restructuring and more. With improvements and an effective pay system in place, you’ll increase customer loyalty and traffic to your parking lot or garage. As with all of our parking services, Royal Parking employs qualified, highly-trained attendants to manage our client’s parking decks. Our employees truly act as an extension of your property; as such, we continually work to improve customer experience and lot performance.